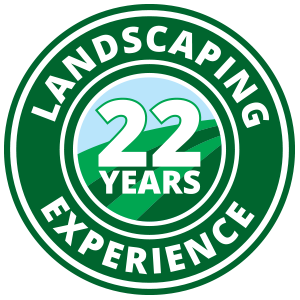 Want To Join The Hicks Landscape Team? Interested in joining the Hicks Landscape Team? At Hicks Landscape, we believe in talent and hard work, and we’re always on the lookout for a mixture of both. We believe in having a team dedicating to the craft of giving people the landscape that they deserve. If you have a passion and skill for landscaping and wish to join a tight-knit team of professionals, submit an application today! Thank you for your interest in Hicks Landscape. We look forward to hearing from you!